According to the law firm the purpose of the action was to force Uber to add VAT to its taxi fares and remit past VAT – which are estimated to total around £1bn – to HMRC. To obtain a VAT invoice, founder Jo Maugham QC, initiated proceedings in the High Court. Uber, as is its entitlement, threatened to pursue him for costs if he failed. Although the law firm are confident the claim has very good prospects of succeeding, Mr Maugham has no financial interest in the litigation and the costs after any appeals could easily bankrupt him. Advice on costs protection from a QC specialising in the field and said Good Law Project would have to show they had pursued any other remedy they had. 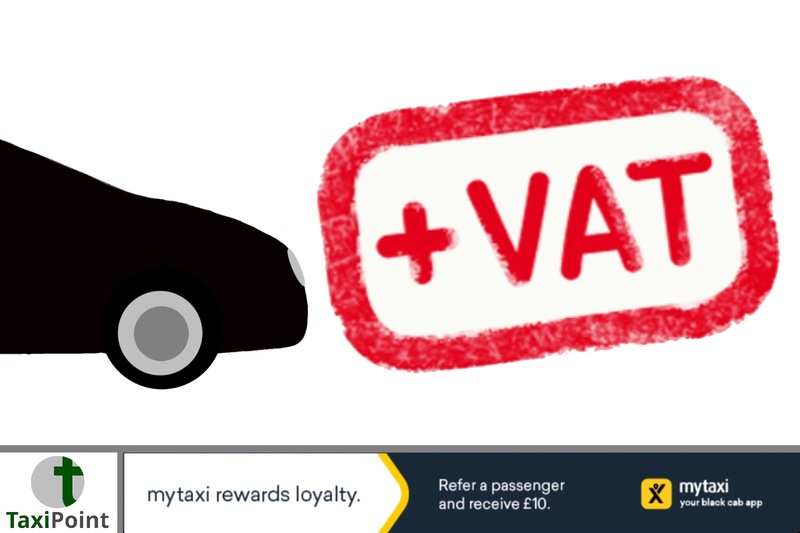 However, the law firm remains confident that they can get to the same end result – Uber charging VAT and handing it over to HMRC – if someone who pays VAT takes an Uber and successfully claims against HMRC an entitlement to deduct the VAT on that fare.